I found a wonderful blanket today and I really wanted to share it with you. 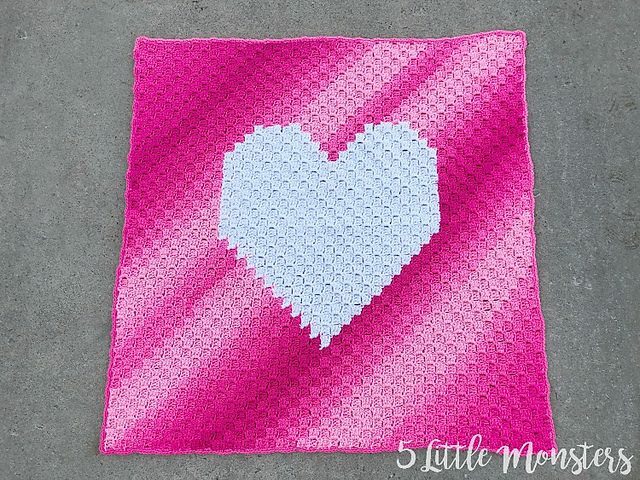 This is a blanket made with the popular C2C technique. It’s easy to make and you’ll master it quickly. 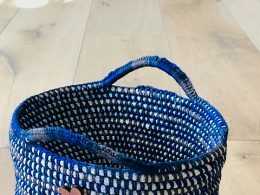 Unless you can already do it, this project is very fast. The blanket is made in the form of ombre shades. For me this effect is amazing and looks great in every project. On a larger area of the blanket, this effect is the best. 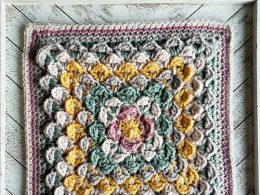 This is a free pattern, you can download it in my article. 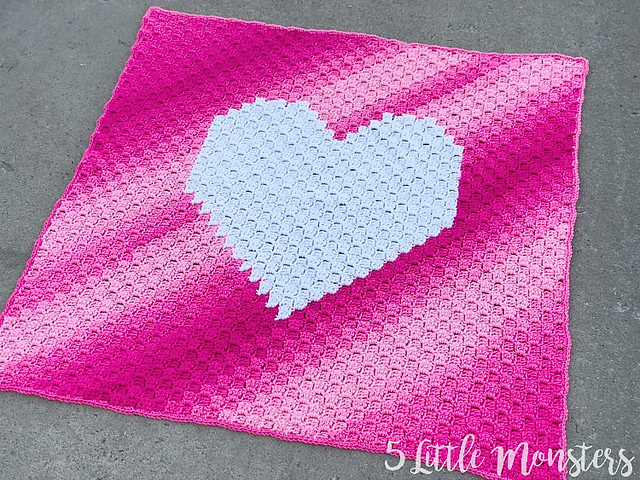 Ombre Heart Blanket Free Crochet Pattern is here.